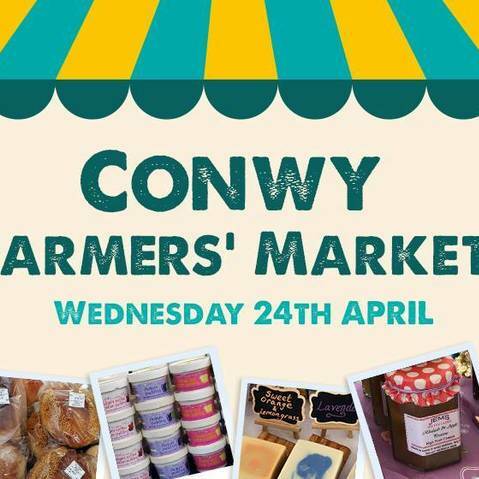 The Conwy Farmers Market is back on the 24th of April, feast your senses on some wonderful local produce at the RSPB Conwy. 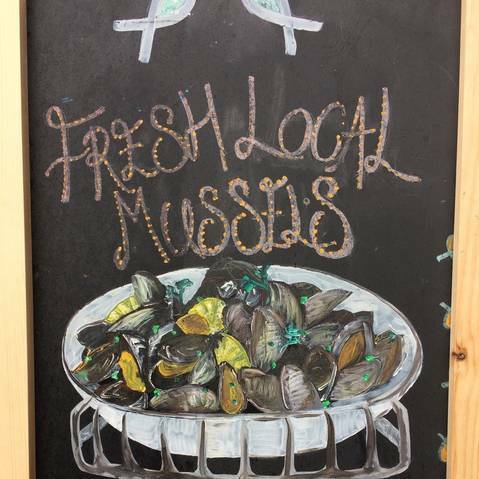 It's drawing very close to the end of the season for mussels...don't miss out on Conwy's famous offering and get them before the end of April. 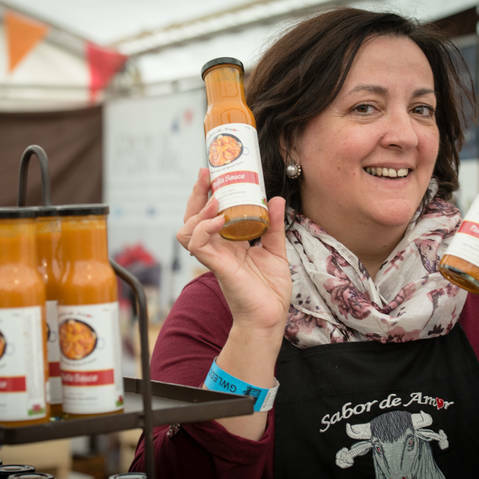 Take a trip to Spain with the wonderful Beatriz Albo now appearing in our Kitchen Theatre on Saturday at 2.20 pm..
For the first time at the Feast, enter the world of the amazing mini-beasts! 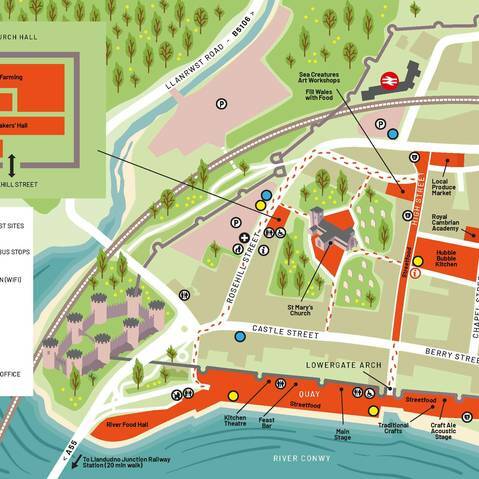 Download our 2018 festival brochure & map! We've been cooking up a storm this year! Feast your eyes on the scrumptious weekend planned for Gwledd Conwy Feast 2018!